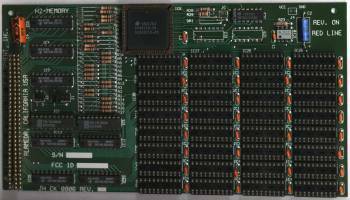 This memory card is designed to be used with the Hurricane 2000 and Hurricane 2800 accelerators. 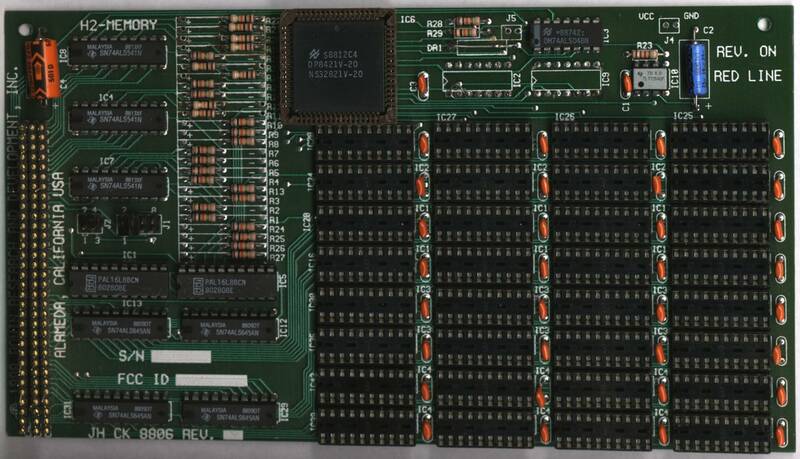 Because the Hurricane accelerators were not supplied with RAM, this card had to be bought separately and was generally necessary because little speed increases were gained without it. Page contributors: Christian Krenner, www.vgr.com.